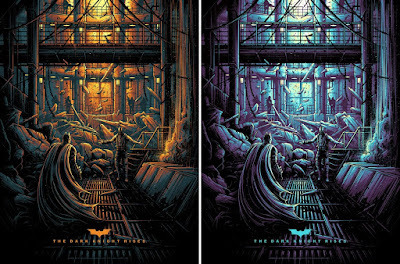 The Dark Knight Rises by Dan Mumford is an 18”x24” hand numbered movie poster screen print. The Regular Edition is limited to 150 pieces and retails for $40, while the Variant is limited to 75 pieces and will retail for $50. 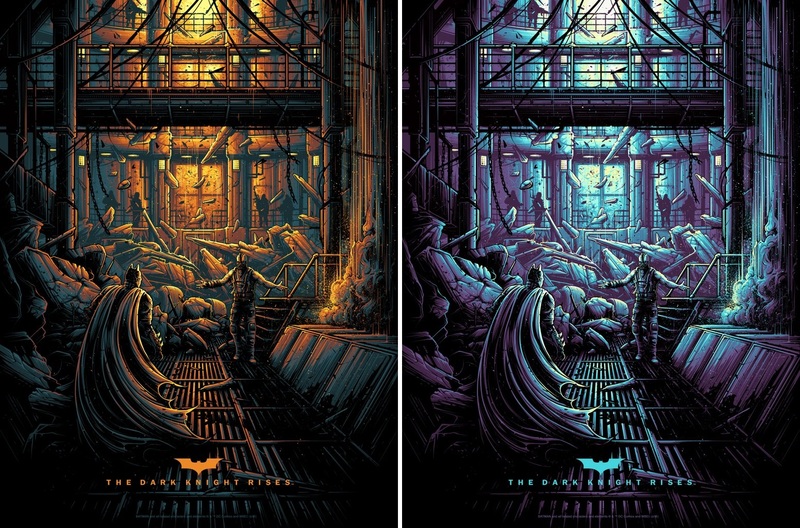 Both versions of this awesome Batman print will go on sale at 12pm EDT today, Friday, June 8th, at the Bottleneck Gallery online store.